Jumping on the bitcoin cryptocurrency craze, VanEck has filed with the Securities and Exchange Commission to launch its own bitcoin exchange traded fund strategy. 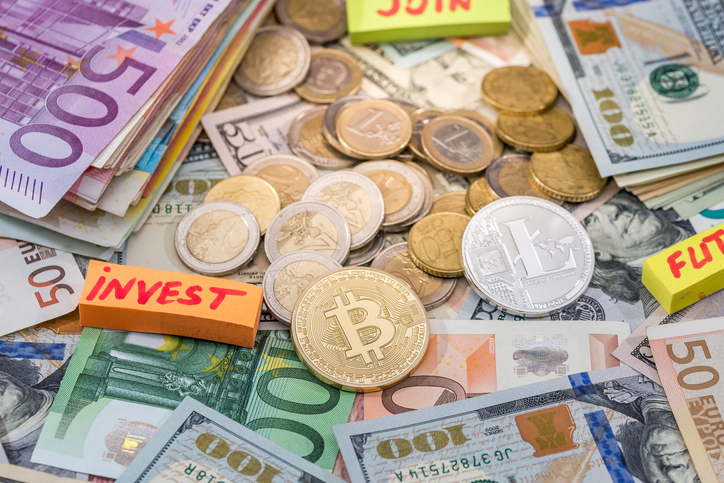 According to a recent SEC filing, the actively managed VanEck Vectors Bitcoin Strategy ETF will invest in U.S. exchange-traded bitcoin-linked derivative instruments and pooled investment vehicles and exchange traded products that provide exposure to bitcoin. The filed ETF will not hold bitcoins but bitcoin-related securities. Bitcoin is a decentralized digital currency, or cryptocurrency, based on a peer-to-peer network and can be exchanged through computers internationally without a financial intermediary. The system was first introduced by an unidentified programmer or group under the name of Satoshi Nakamoto in 2009. Many traders have speculators have hopped on the bitcoin train because the cryptocurrency is not regulated by any government, which incidentally prevented the SEC from green lighting any bitcoin-backed ETF from hitting the market.